May has been a crazy wonderful month! We made it to the Top 4 for CBC Music’s Searchlight contest for Canada’s Best New Artist, an honour that we could not have expected. Thank you, everyone who supported us throughout! We have so many new exciting announcements to make. First of all, we have one question for you: Who wants our new album? 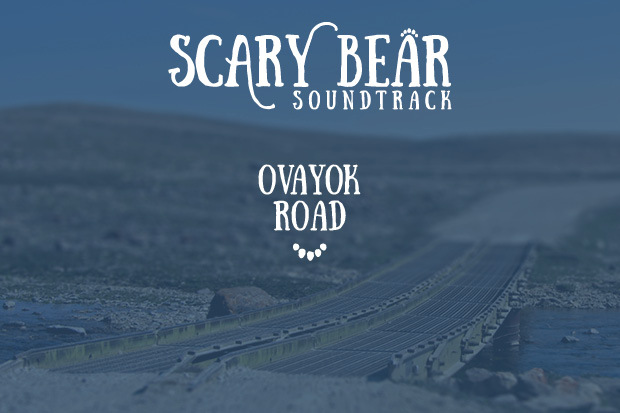 We’ve finished recording, mixing, and mastering all of our tracks for our EP album “Ovayok Road”, set to be released in August 2015. The next step is to get them out on CDs. You can pre-purchase your copy (and score some extra perks) through our freshly launched Indiegogo campaign. Click here to get your hands on your copy! Big thanks to Devon Crosby who not only designed the album art but is also giving us a hand with the crowdfunding campaign. 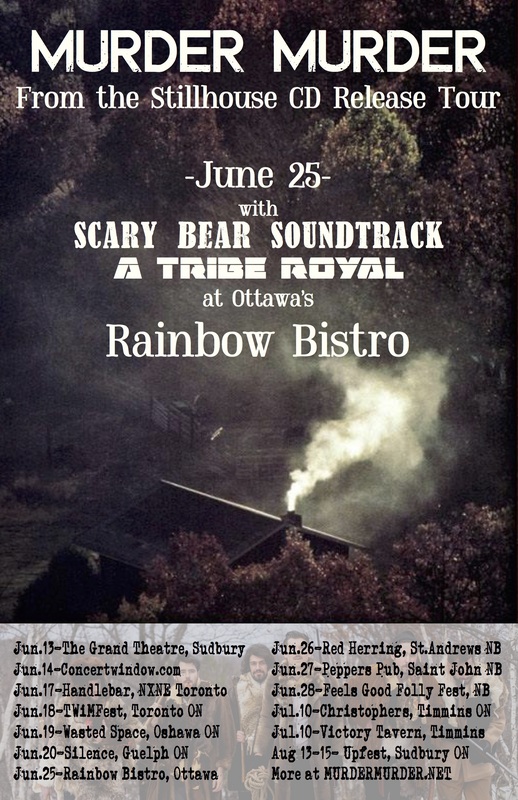 More exciting news: new show announcements! We’re excited to announce that we’ll be playing a few shows with some of our favourite Searchlight acts as they come into town, including Sudbury’s favourite bloodgrass murder ballad musicians Murder Murder, and Winnipeg’s brilliantly talented Iskwe. Sadly, Christine will still be in Nunavut but our old band members Dannik Leduc and Kevin Ledlow will be reuniting with the band for an awesome time! 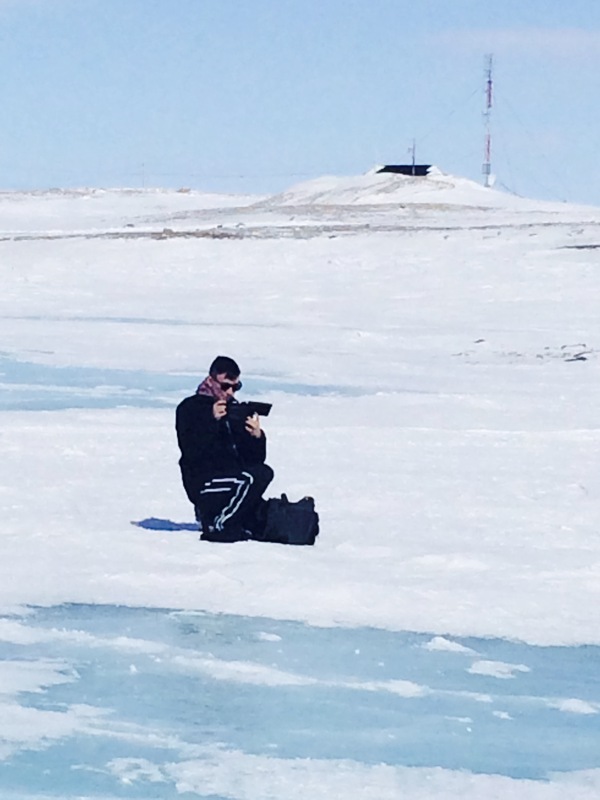 Meanwhile, back in Nunavut, the filming for our music video Fault Lines continues. 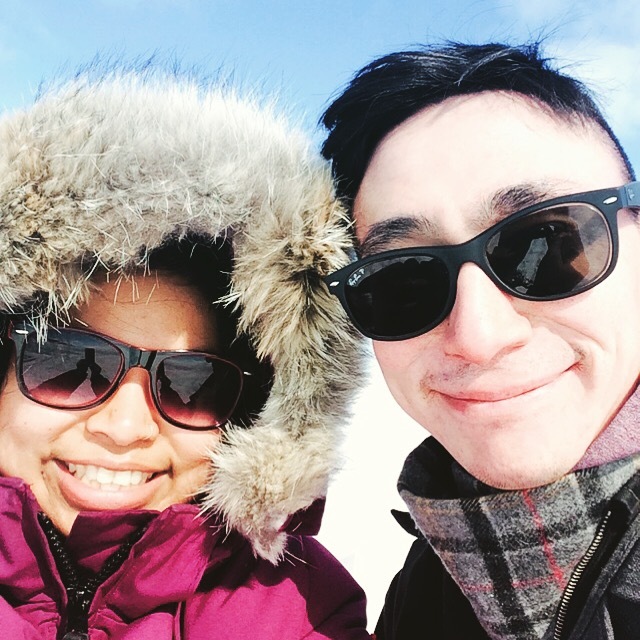 We teamed up with local videographer Mason Greenley (yup, that’s the same kind soul who has been our sound guy for our Cambridge Bay shows) to shoot more scenes out with Christine out on the beautiful frozen Arctic Ocean. Stay tuned to hear more about when we’ll be releasing the music video! Finally, a big thank you to Jeff Appleton for playing our music on his RASP Radio show on the Radio Aktiv radio station – we love the support we get from you! A warm thanks to Ride the Tempo as well for their kind words about our music. WHAT! 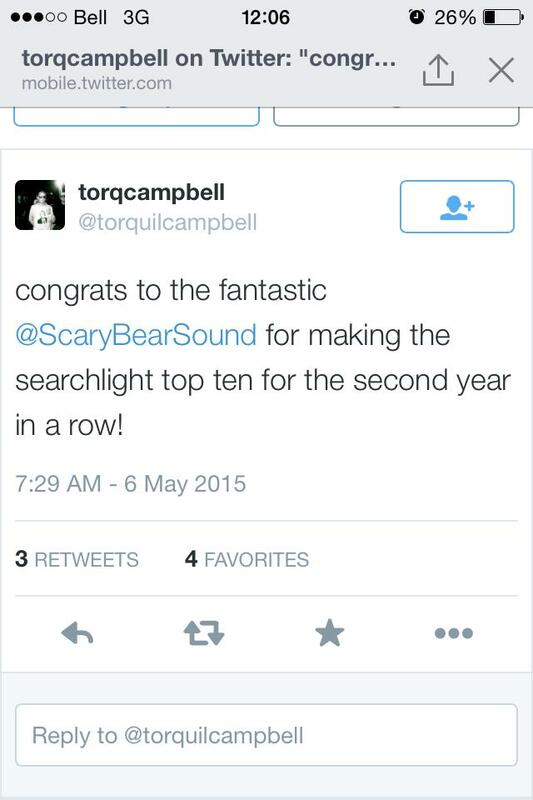 We made it to the final round of CBC Music’s Searchlight? How did this happen? Somehow it’s gone from 3000 bands to 4! Our heads are still spinning. 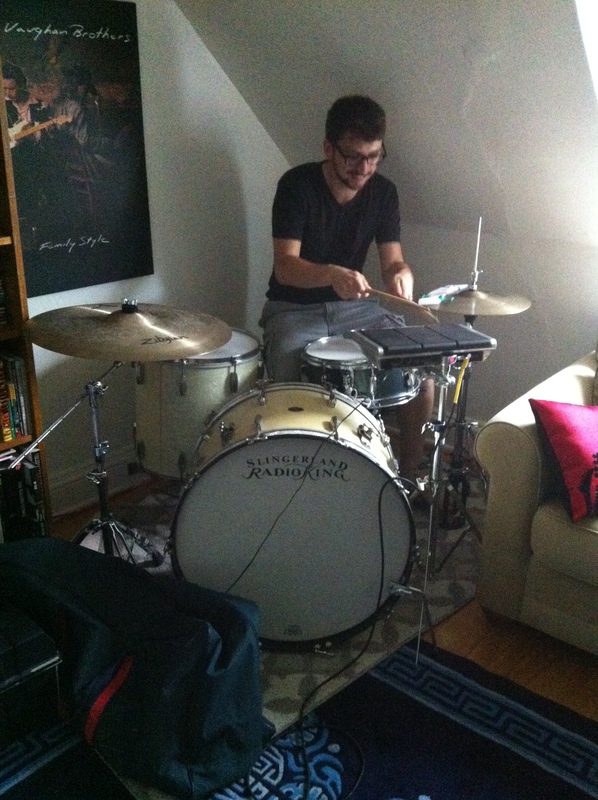 In Canada, we do best musically as innovators, like Crystal Castles. This band, maybe they’re not working in a pop format, but I think that’s good. I think there’s a real temptation living so close to the border to ape American culture, or try to come up with a facsimile of what’s popular, what’s dictated by the States. This band is weird. And very Canadian. We’re tickled pink to be called weird and Canadian! How about some weird Canadian selfies showing our reaction? We enjoyed being interviewed last Wednesday by Alan Neal on CBC Radio 1’s All in a Day. Thanks Lenny Wu for recording our interview! (You can hear it here). We also had a lovely chat in an interview with Feliks Gawor, host of CBC North’s Tusaajaksat in Rankin Inlet. And thanks, Tom Allen, for playing our song Fault Lines on CBC Music’s Shift! OH. And we got some love from Torquil Campbell from Stars, so excuse while we squeal like little girls. Well, while we let this all get to our heads…the voting period may now be finished, but you can still support us by sending us your “End Violence Against Women” selfies that we’ll be using for our Fault Lines Music video. More info here at the Fault Lines Project. Somehow we’ve moved on to the next round of CBC Music’s Searchlight contest for Canada’s Best New Artist and now we are in the top ten across Canada! How did that happen? We are so honoured by this and we are so thankful for your support! You can continue voting for our song Fault Lines here. Also, remember to send us your “End violence against women” photos for our music video! 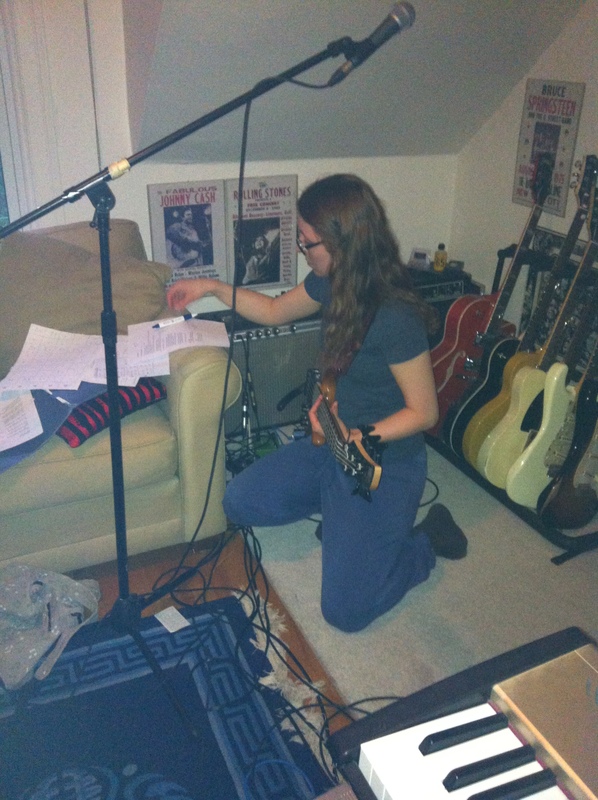 This weekend, we began filming for our music video Fault Lines with filmmaker Mailyne Briggs. This shoot involved working with visual artist Aimee Rivet in a beautiful loft studio in the Byward Market. We can’t wait to keep filming! 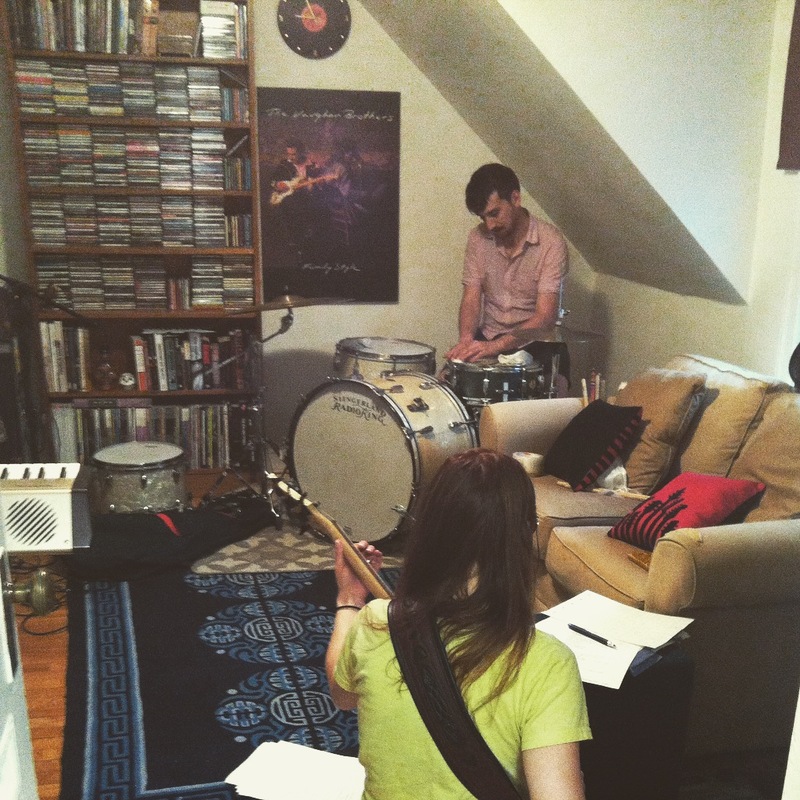 In the meantime, stay tuned for more announcements about future shows and our upcoming album/music video release!